LA based producer and singer Seven Davis Jr. has put his recognisable style to one of his favourite Chaka Khan tracks, Feel For You, and it’s free to download. If you’ve yet to discover the magic of Seven Davis Jr.’s music, then this is a good starting point and I’d strongly suggest investing some time and cash into his past releases. You won’t be disappointed. 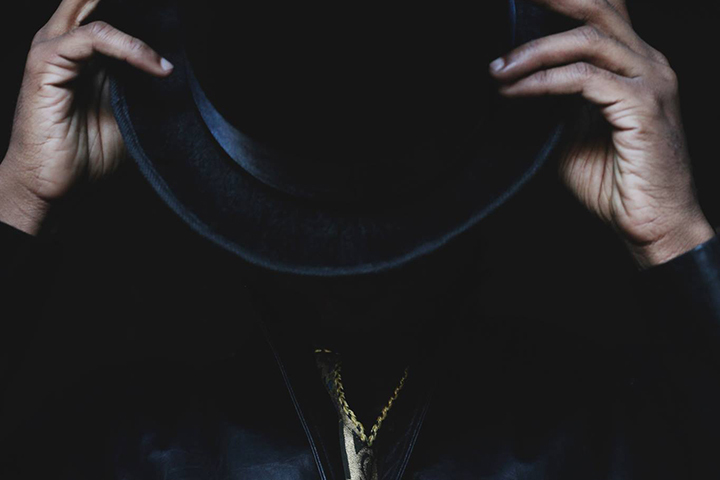 Merging the worlds of House, Funk, R&B and Soul into an eclectic and well formed sound that has similarities to parts of Prince’s catalogue, Seven Davis Jr. has been getting a lot of attention lately and for very good reason. This free download sees him cover Chaka Khan’s ‘Feel For You’ and he does it justice. Listen above and head over to Boiler Room to download the track for free. Chaka Khan / Download / Seven Davis Jr.